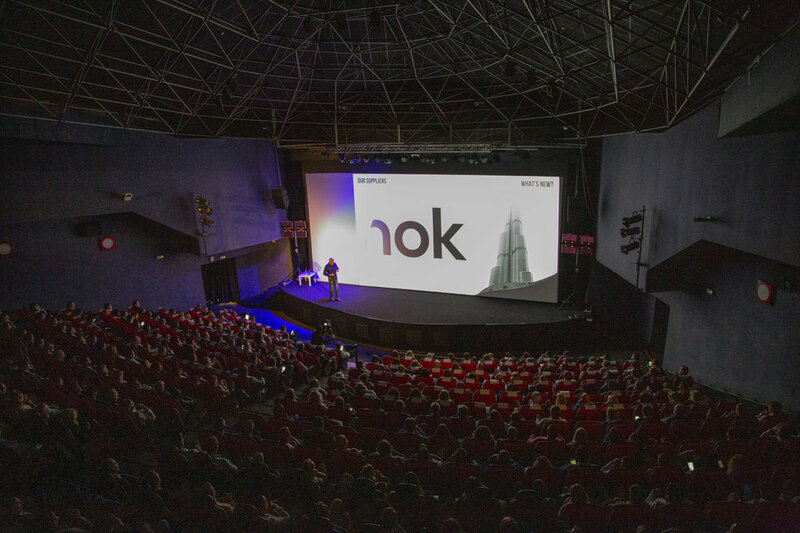 Teatro Goya Cinema in Puerto Banús where over 600 professionals from the real estate sector eagerly anticipated Bynok CEO Armando Gomez sharing the company's new business strategy which is set to revolutionise the real estate market. 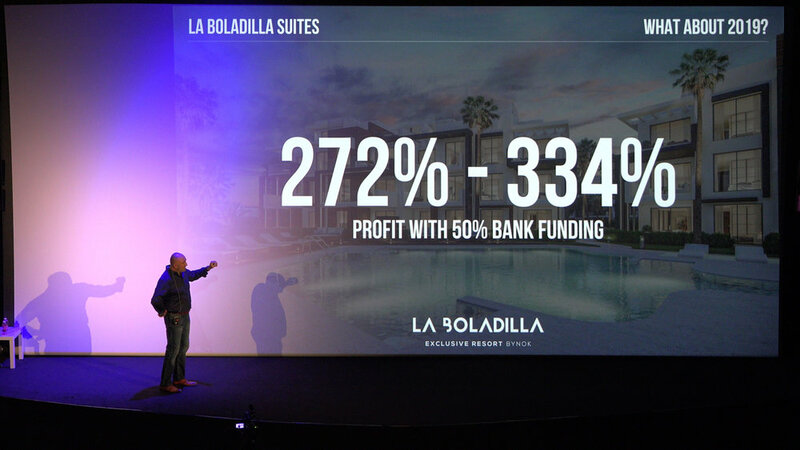 Their new brand “B8 Architecture” will be launched in the very near future and will completely change how this sector has. worked previously on the Costa del Sol. The statement that Bynok intends to invest a whooping 550 million euros between now and 2020 in a variety of new projects including potential new markets such as Egypt, Dubai and South Africa. Bynok currently has 71 ongoing projects in its ever burgeoning property portfolio! Congratulations and keep up the good work.